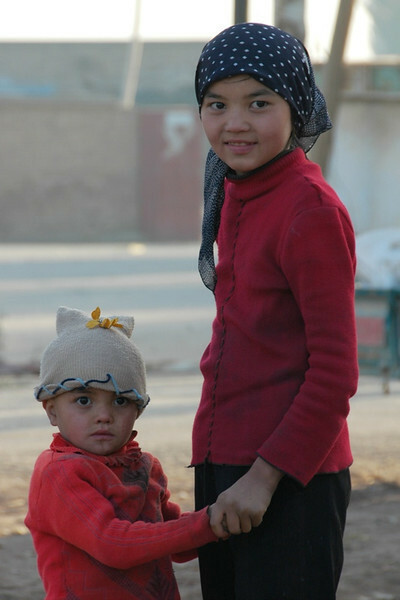 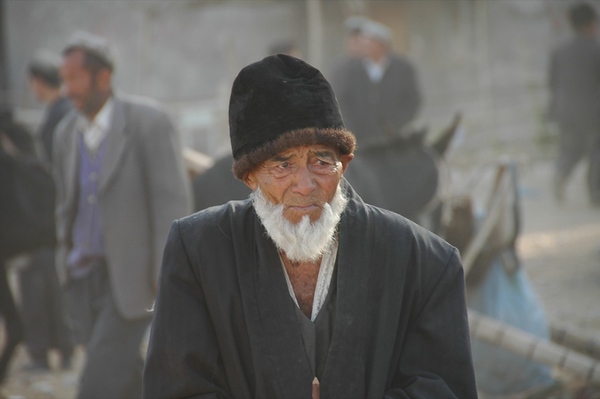 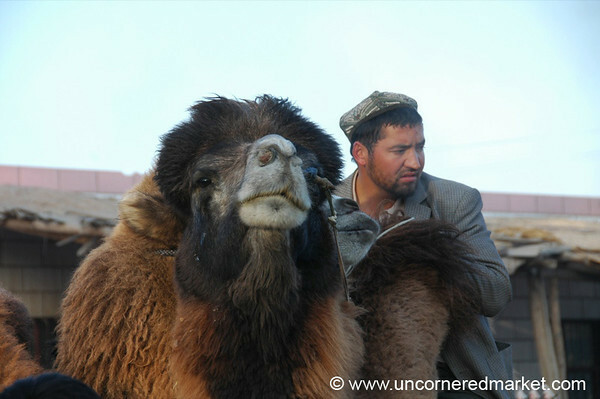 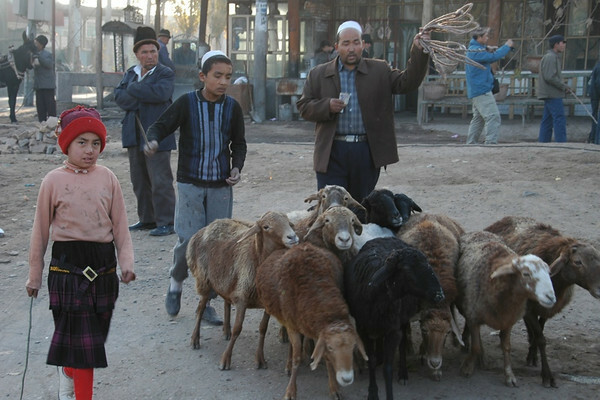 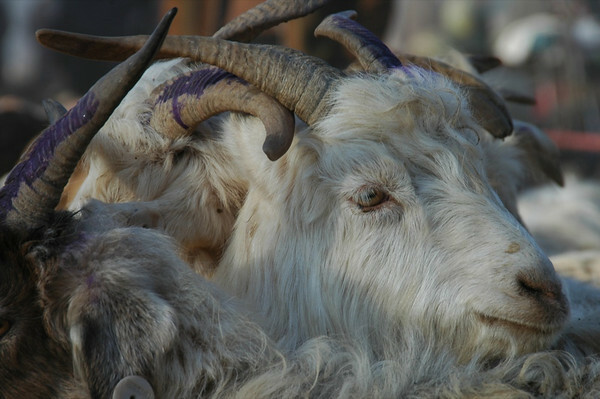 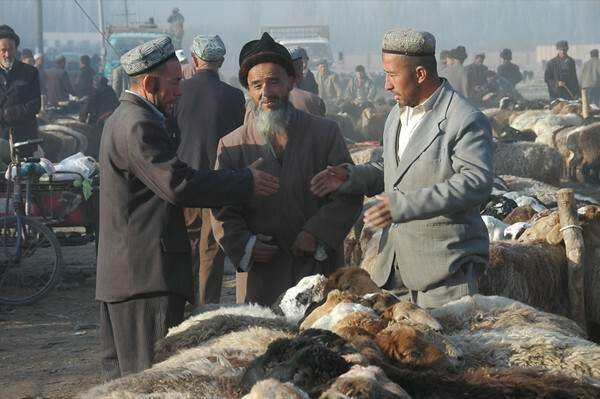 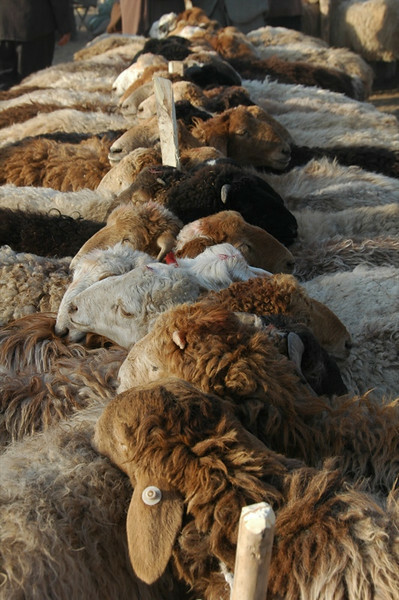 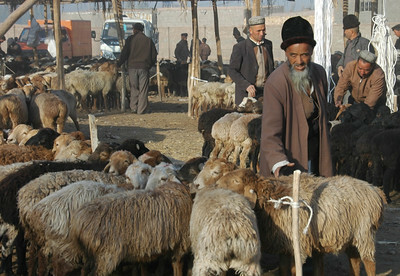 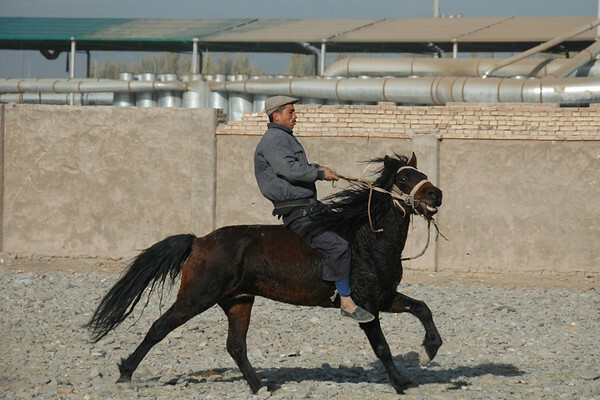 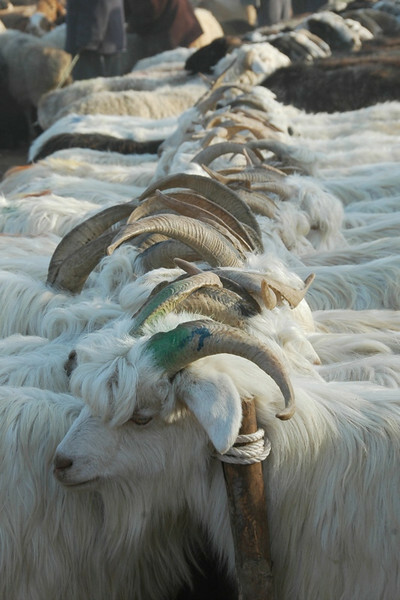 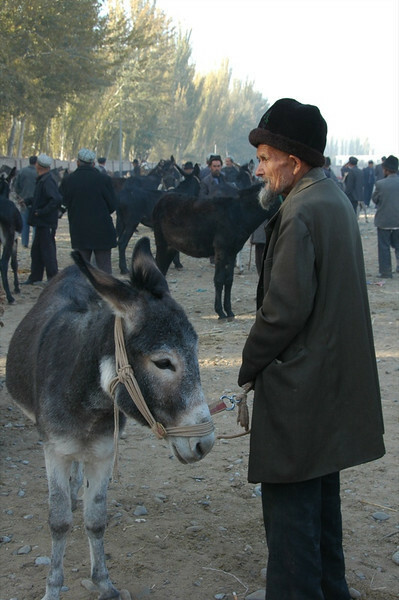 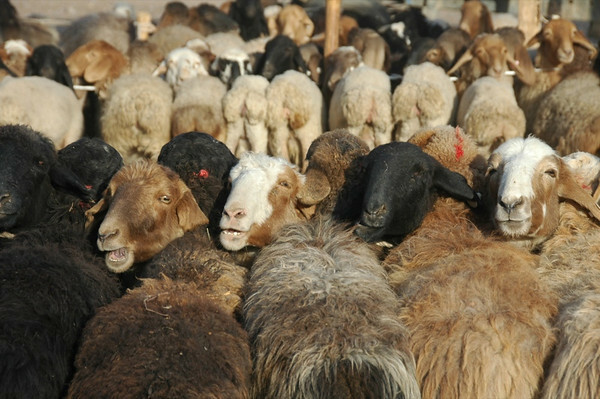 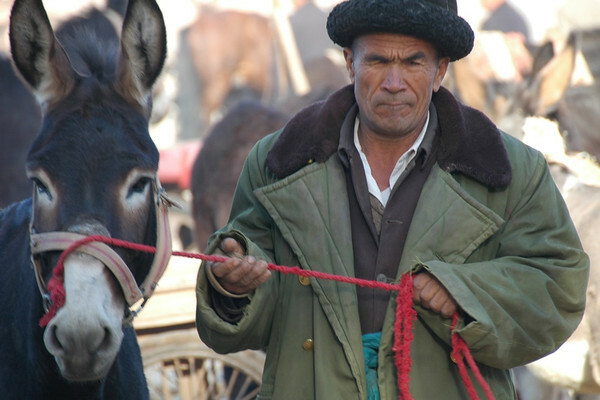 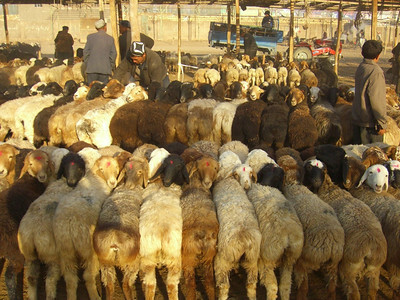 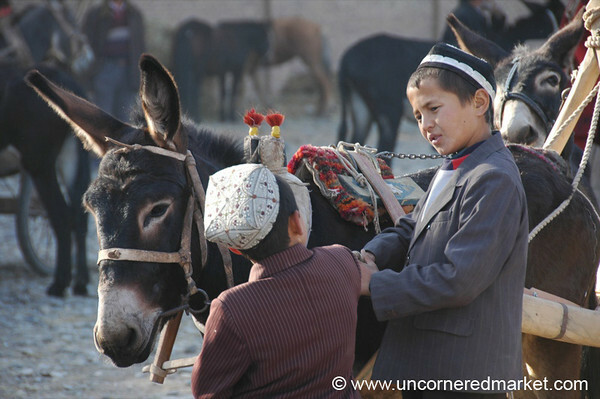 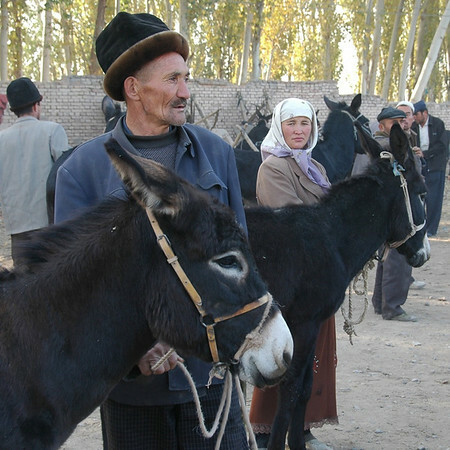 We arose early on Sunday morning in Kashgar to catch the animal market on the edge of town. 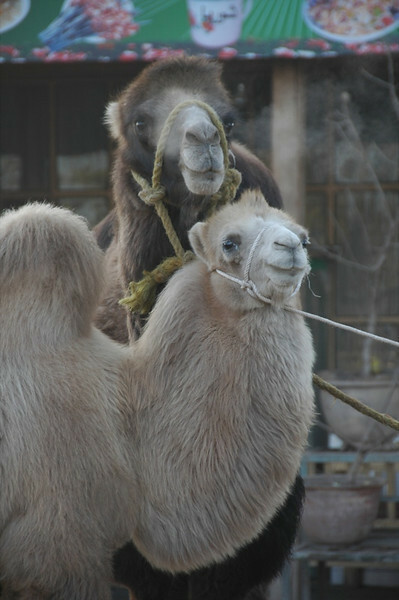 Our arrival coincided with the arrival of the traders and their animal processions. 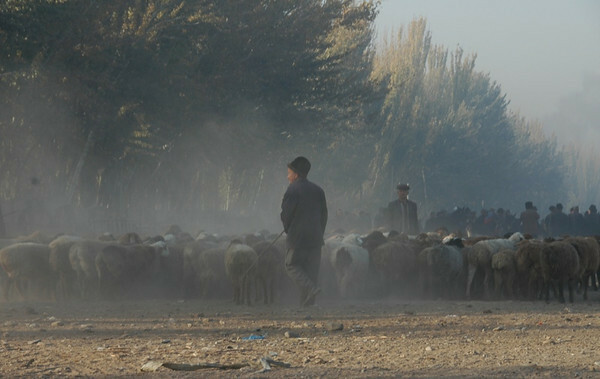 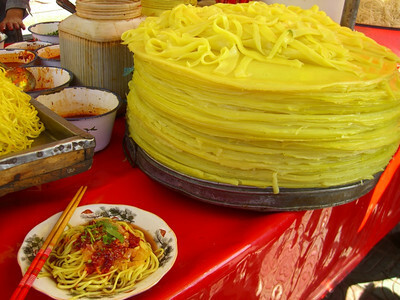 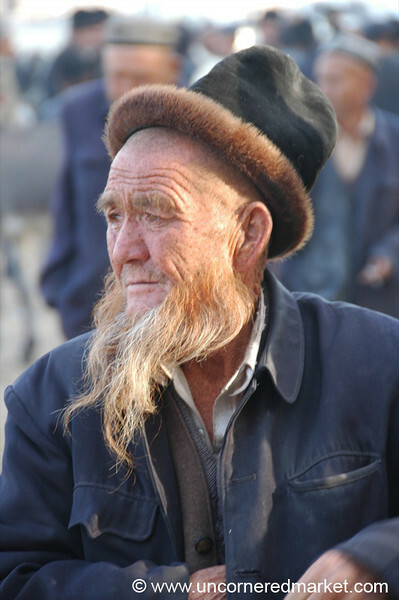 Read more about traveling in Kashgar, Xinjiang Province.